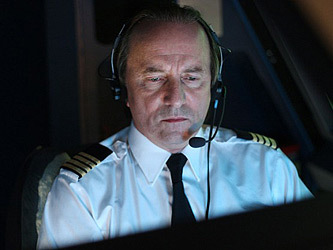 Piché: Entre ciel et Terre is based on the true story of Captain Robert Piché and what happened on August 24, 2001 when the plane he was piloting ran out of fuel somewhere over the Atlantic Ocean, and how he saved the lives of his crew of 13 and the 293 passengers sitting behind him. It also documents his struggle with life as these events faded in time. His treatment in a rehabilitation clinic for alcohol problems and where that abuse ultimately lead and how he recovered himself from an unprecedented self-inflicted nose dive. 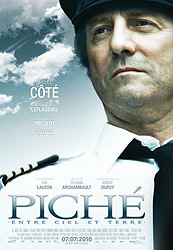 A hero in Québec – his biography sold over 65,000 copies – the film`s title says it all, Robert Piché: between heaven and earth, moves back and forth to tell his life story before, during and after the events that made him famous, despite his insistence that he was just doing his job.